This stall has been around for the longest time in this food centre since 1979 and I literally grew up eating their Mee Siam, the only item on their menu for just $2.50. It used to be for only $2.00 but even so, it is still cheap as compared to the other hawker fare and is good for breakfast or a light lunch. The Uncle has aged so much since my last visit, his hair has turned white and seemed to look much frail as compared to before. He is still manning the stall with his wife, a really friendly Auntie that is easy to talk with. I was there for a late lunch. I thought that they have already sold out as the stall looked rather empty. I asked the Uncle, "Any left?". He replied, "Yeah, but finishing soon." He continued to say, "We usually finished earlier during the weekends but a bit late today." 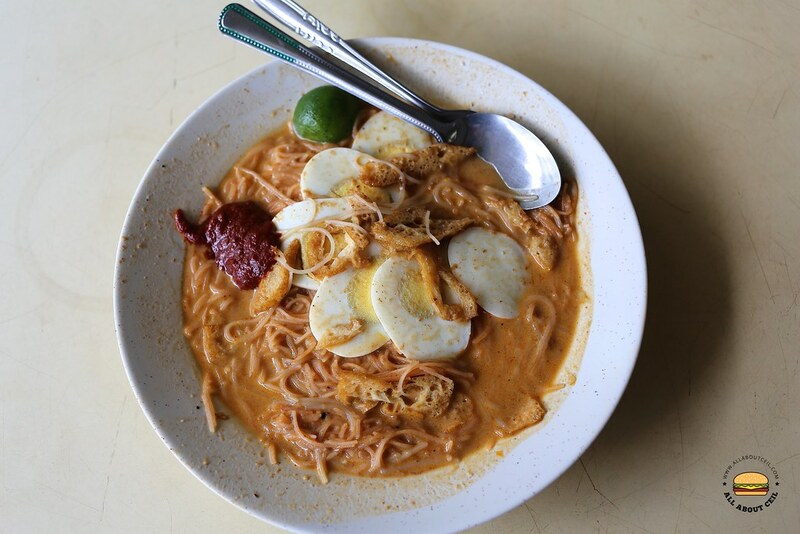 They serve the Chinese-style Mee Siam, a rather simple version with a strong emphasis on the gravy, which is sweeter and lighter with a tinge of sourness. It is served with a whole egg and stripes of tau pok with sambal chilli and a calamari lime. An additional egg and an extra portion of bee hoon are available for 0.50 cents each. It is still the same comforting taste all these years though it seemed to be a little better before. I could not help but wonder how much longer would they still be around? It has always been just the two of them manning the stall so I doubt their children would be interested to take over. 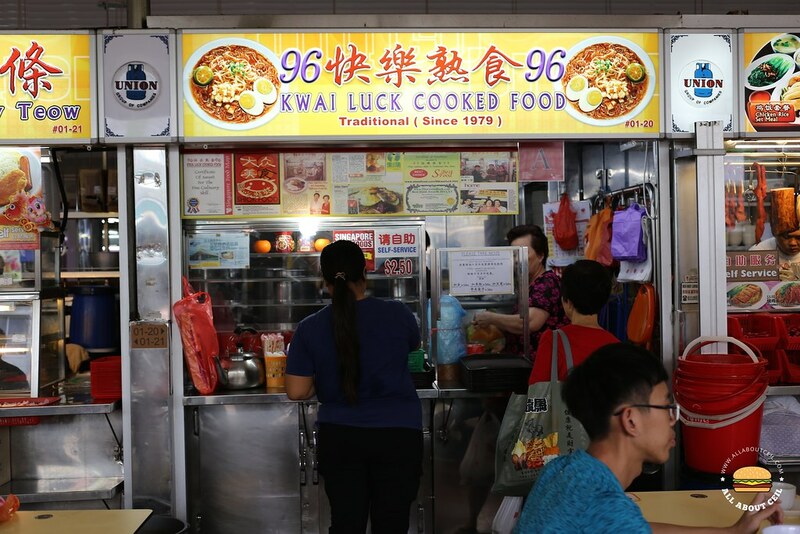 It is likely to be just like the many of the other hawker stalls that are now, a part of the history and gone is also their decades' old recipe.